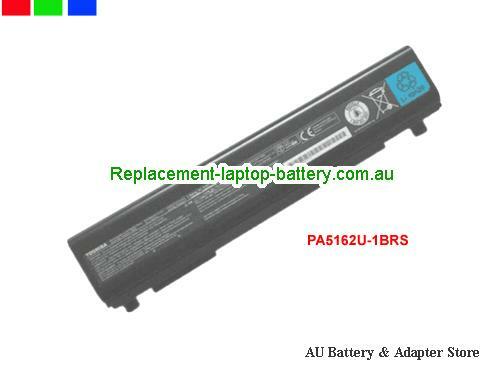 New and high quality Toshiba PA5163U-1BRS PA5162U-1BRS Battery For PORTEGE R30 Series Laptop(Li-ion 10.8V 5800mAh, 66Wh ) In Australia. PORTEGE R30 Series, PORTEGE R30-A Series, PORTEGE R30-A-134, PORTEGE R30-A-137, PORTEGE R30-A-13D, PORTEGE R30-A-17C, PORTEGE R30-A-17D, PORTEGE R30-A-19G, PORTEGE R30-A-19Q, PORTEGE R30-A-1C5, PORTEGE R30-AK01B, PORTEGE R30-AK03B, PORTEGE R30-AK40B. How can i sure this Toshiba PA5163U-1BRS PA5162U-1BRS Battery For PORTEGE R30 Series Laptop is the correct one i need? Other usefull knowledge for find a correct TOSHIBA laptop battery.